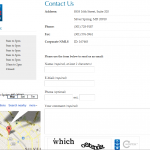 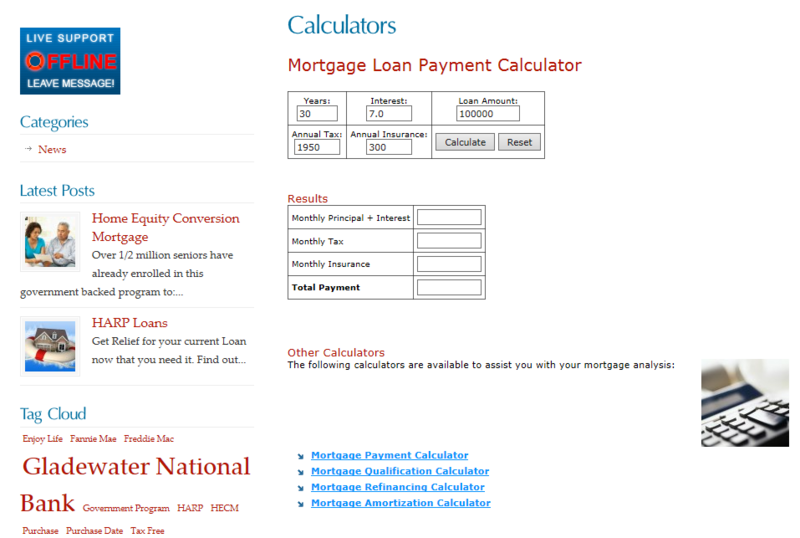 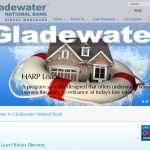 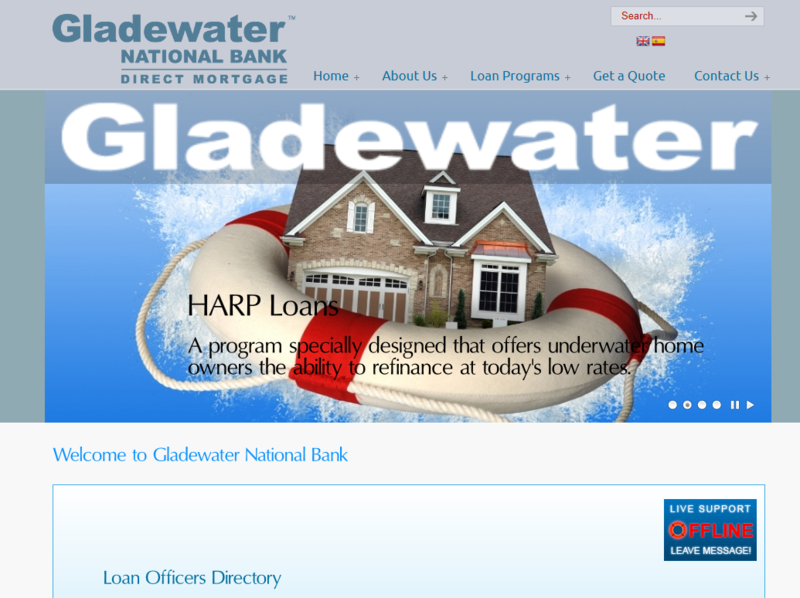 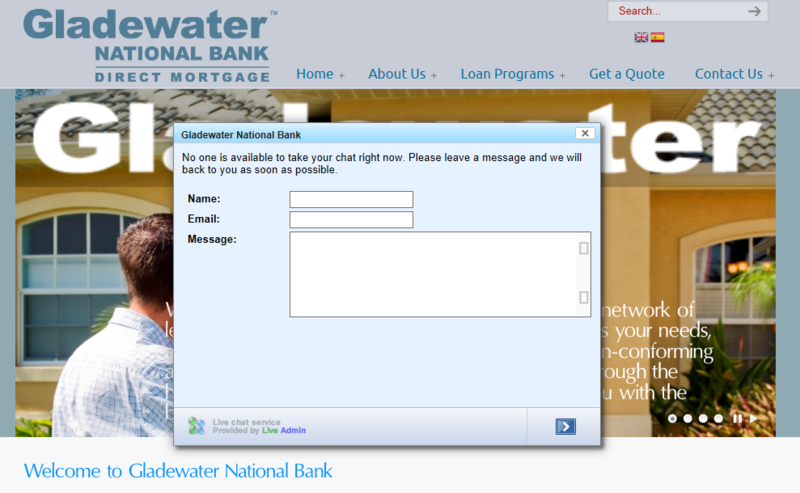 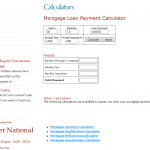 Mortgage site for Gladewater National Bank. 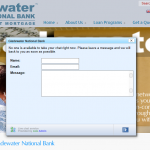 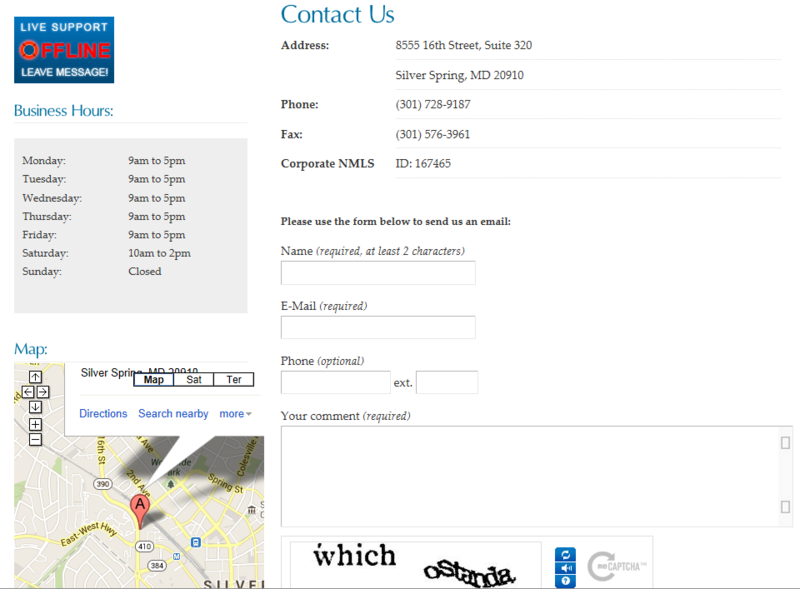 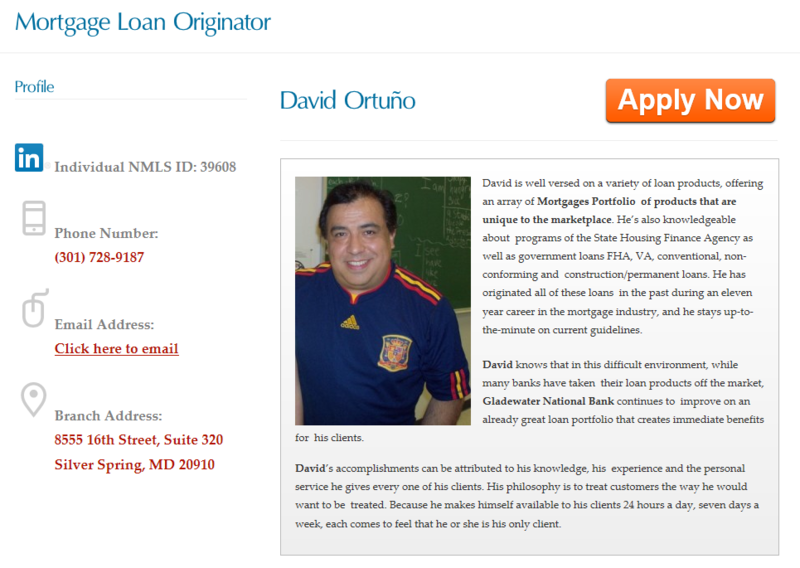 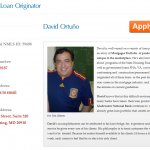 Web features live chat with admin console, as well as Loan Originator individual sites that funnel individual quotes/applications directly into the LO’s inbox, created as a network that allows simple updating. 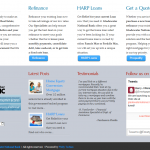 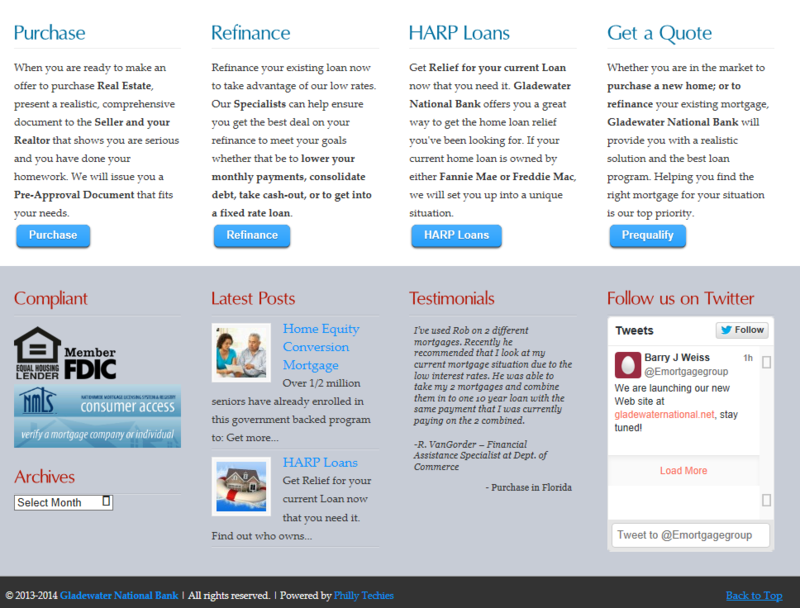 It’s also enhanced by a Newsletter subscription service and Testimonials rotator.